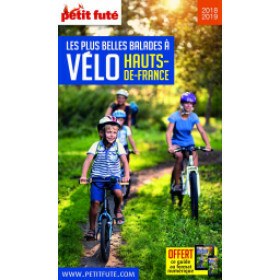 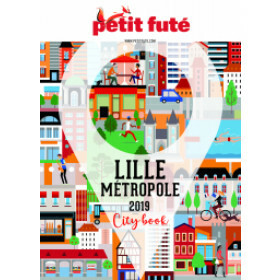 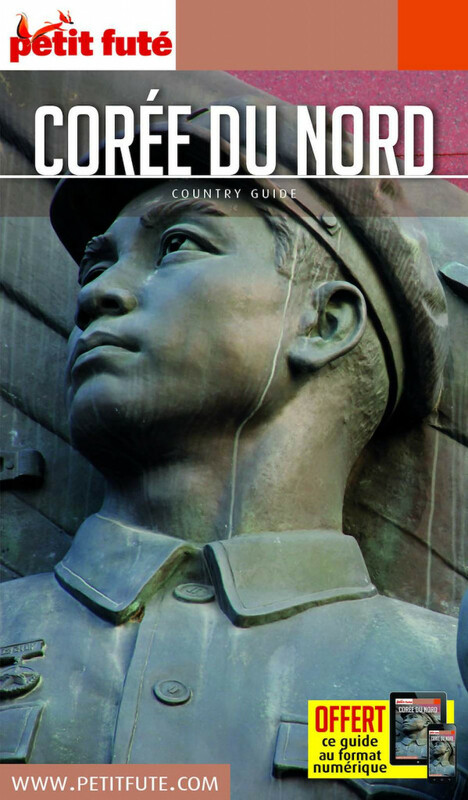 Guide touristique Petit Futé BEST OF CÔTE D'OPALE édition 2019/2020. 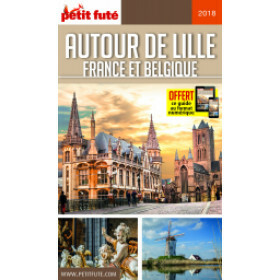 Edition for English-speaking people looking for the best addresses and good deals. 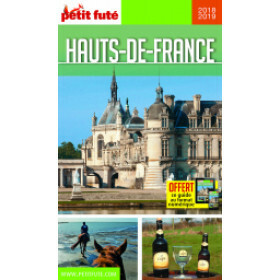 An essential guidebook to find an accommodation, a restaurant, to organize your visits, outings and shopping. 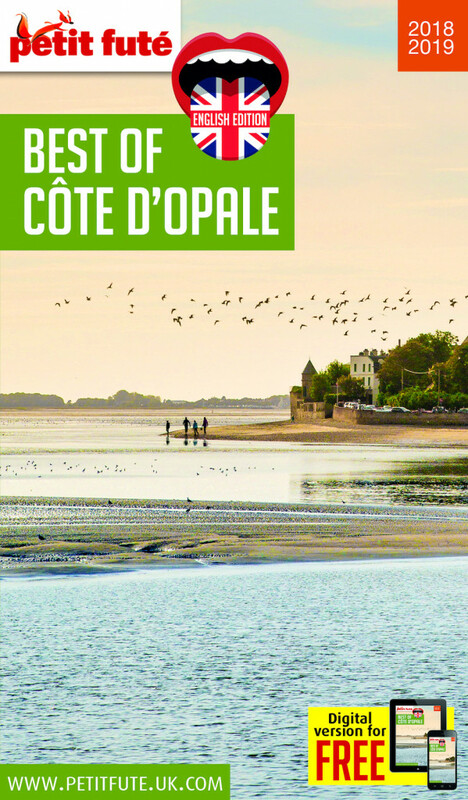 A selection of addresses gathering the must-sees as the hidden treasures for a successful stay. 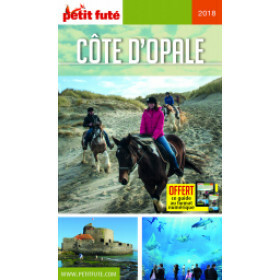 Welcome to Côte d'Opale.